How is your July going? 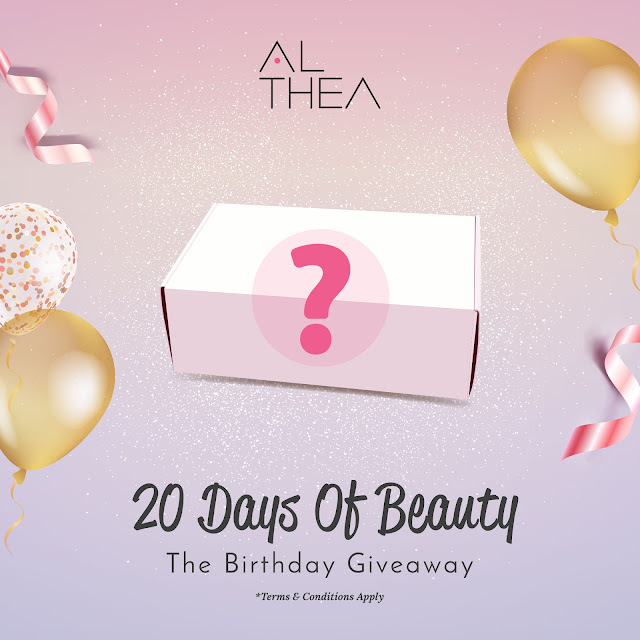 For me its awesome as July is the Birthday month of Althea Korea! Bet you have heard or even shopped there before! Firstly I would like to wish Althea a Big Fat Happy Birthday! Thanks for giving us so much surprises and reward in your birthday month! You have been doing such a wonderful job. 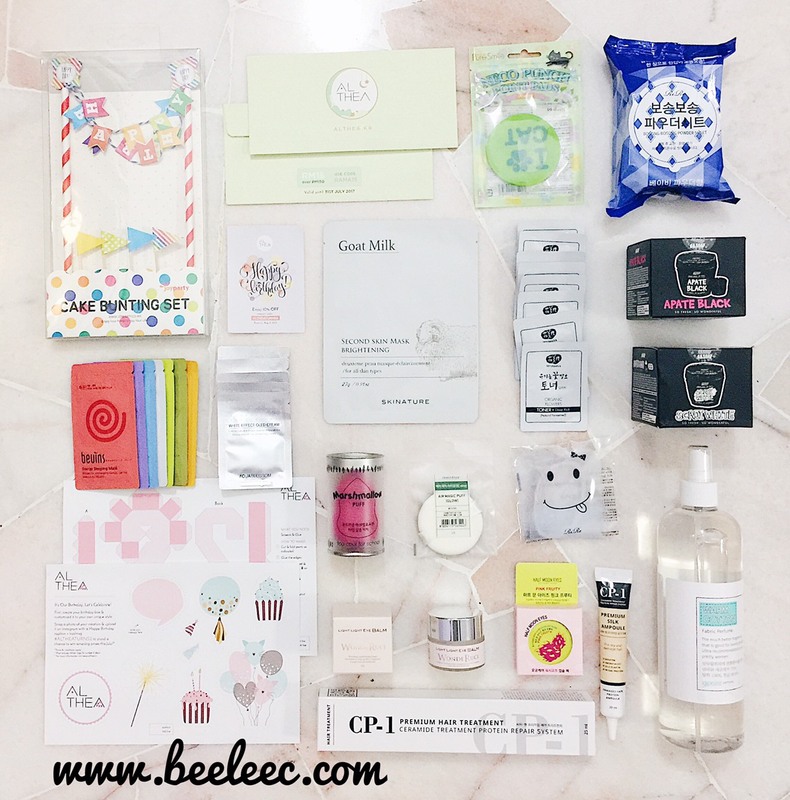 Getting my hands on Korean products are made easier and at the BEST price! You have come a longgg way for you are only 2 years old this year! May the rainbow always be with you! There are numerous freebies and contests. 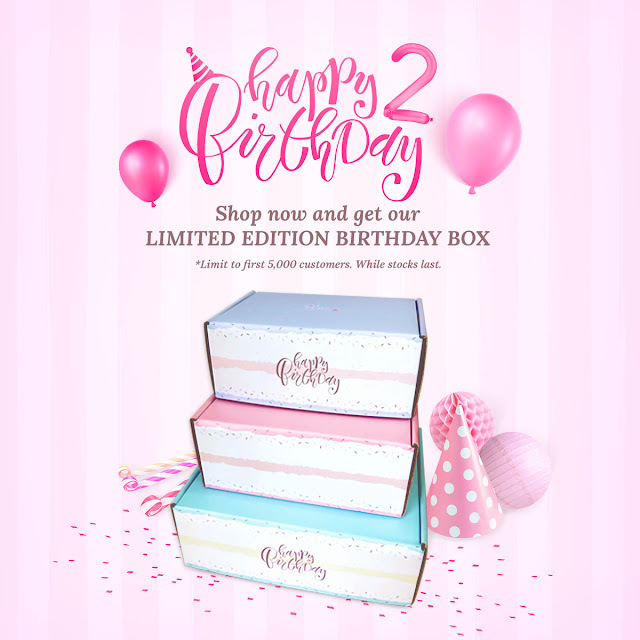 The Birthday Box last year was pink. This round, it is like a cake!!! Next, Althea is giving FREE product (1 item per customer) everyday. So keep an eye out on their site for different different things to add into your cart before checkout! Its the 20 Days Giveaway! 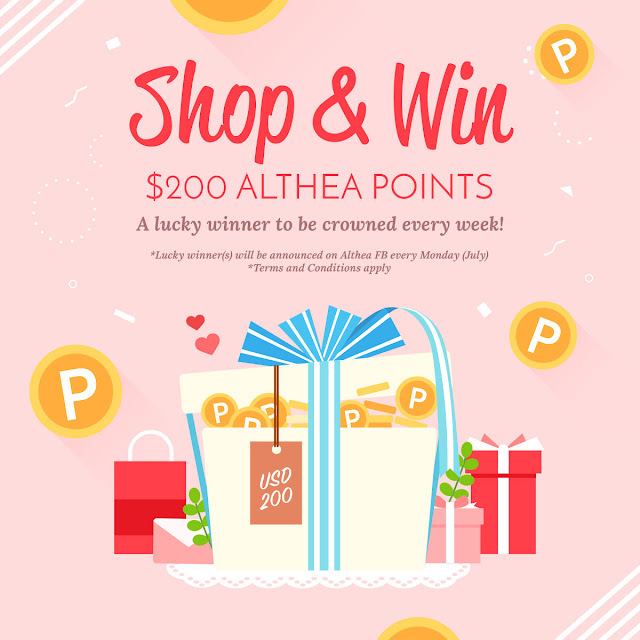 How this works is EVERY Week, ONE winner will be chosen PER COUNTRY to win some Althea shopping credit (ie, 6 winners per week)! Saving the BEST & BIGGEST for the last! FLY ME TO KOREA for TWO! 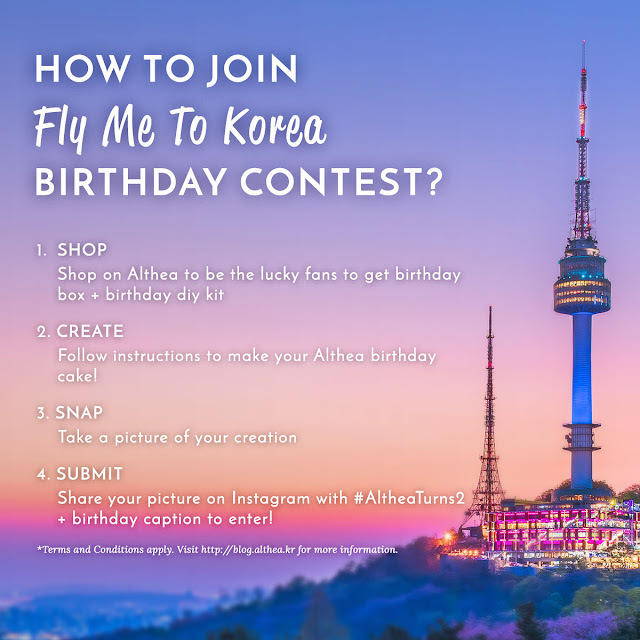 All you have to do is decorate your birthday box with kit and upload to your IG!! Submission starts from 3rd July 2017 till 15th August 2017. 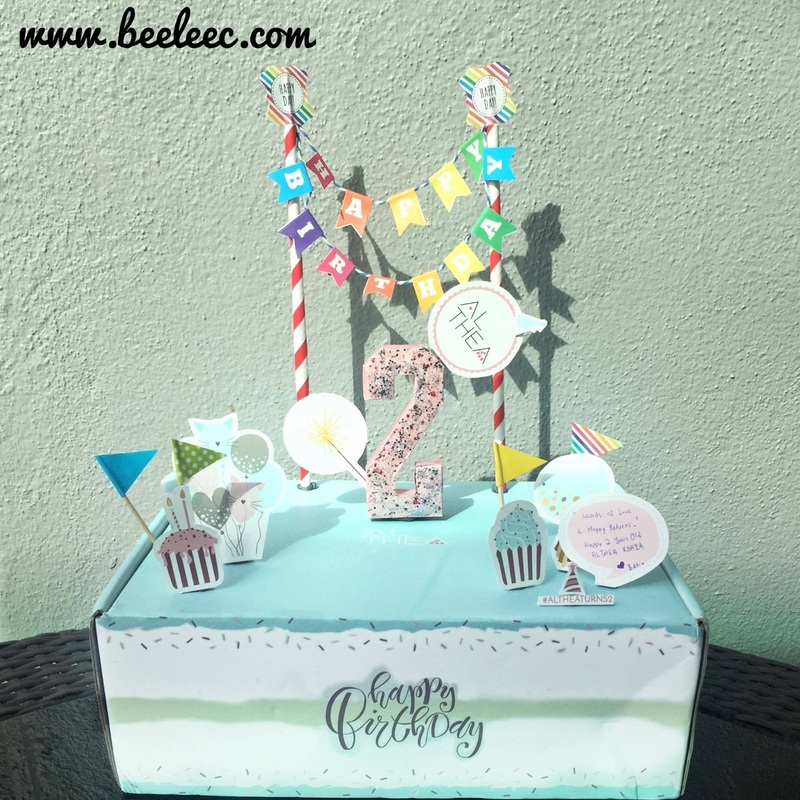 The birthday kit and that baby blue 'cake'. 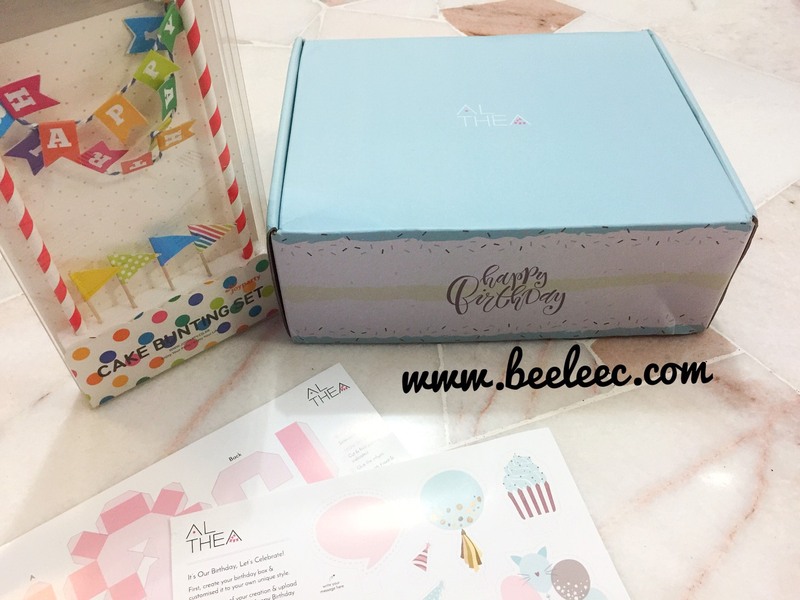 Blessed birthday for Althea Korea! Can you guess which are the freebies I got & which are the ones I actually put into my cart? The black ones are the ones I put into my cart while the others are freebies! I feel so impress looking at it! Freebies: Birthday deco cutout, birthday bunting, Half Moon Eyes Wash Off Mask [Pink Fruity], WondeRuci Light Light Eye Balm, Pure Smile Neco Punch Point Pads [Jasmine], Skinature Second Skin Mask Brightening [Goat Milk], Whamisa Deep Rich Toner [Organic Flowers] x7, AquaBlossom White Effect Oled Cream x5, Beunis Energy Sleeping Mask, Beunis Nutrition Sleeping Mask, Beunis Hydro Sleeping Mask, Beunis Whitening Sleeping Mask, Beunis Soothing Sleeping Mask, Beunis Pore Clay Mask, Beunis Honey Scrub Mask. In my cart: B & Soap Fresh Wash Off Pack [Apate Black], B & Soap Fresh Wash Off Pack [Scadi White], Ri Re Bosong Bosong Powder Sheet [Baby Powder], 9Point Fabric Perfume [Warm Cotton], CP-1 Premium Silk Ampoule, CP-1 Premium Hair Trreatment, Too Cool For School Marshmallow Puff, Ri Re Silicon Puff, Innisfree Air Magic Puff [Glow]. If you would like any review in detail, do comment down below! i love Althea Korea products! happy birthday Althea! Althea turns 2! 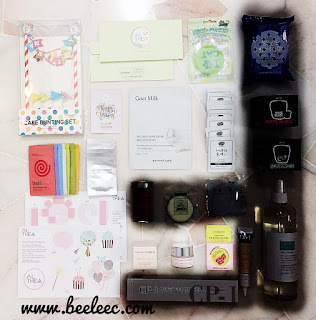 cant wait to shopping again in Althea..
You got so many freebies! HAHA I used to stalk Hermo during its birthday this June, now it's Althea's turn! Wow, what a birthday party this was. 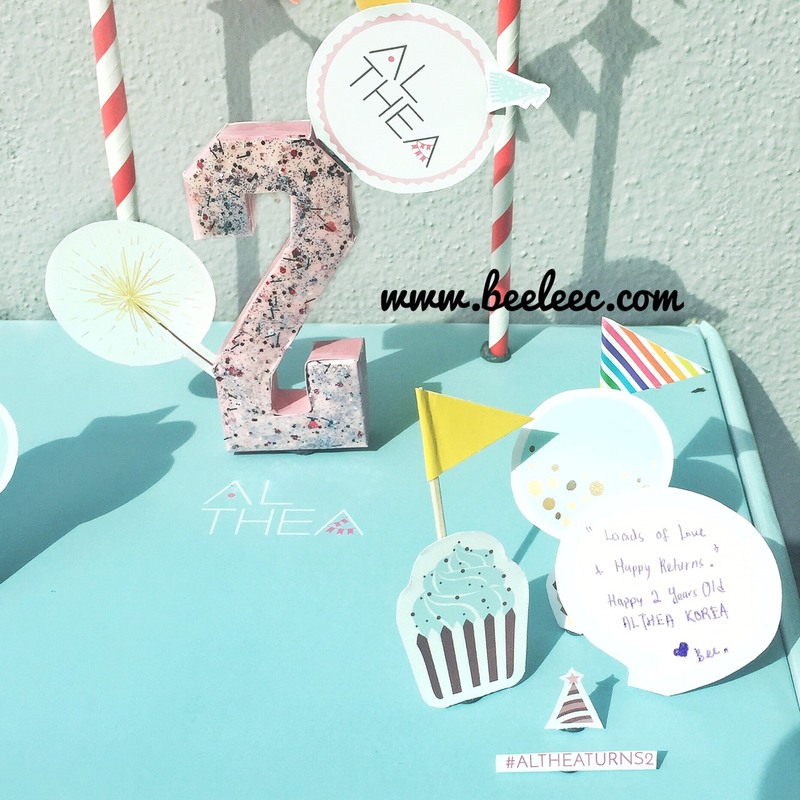 Althea birthday but fans get to enjoy all the promotions. I love to see how much Althea has grown since it was established. Althea sure had a big celebration for their birthday. The box has really good product. 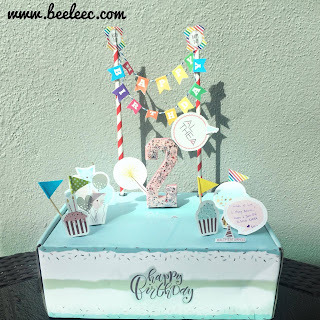 Althea turn 2!!! So fast. I love to shop at Althea too. 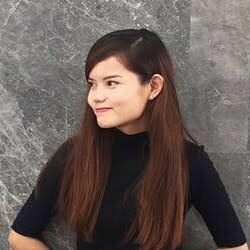 Happy birthday althea korea.The last photo in the blog, I thought it was a black gun when i m scrolling .Hahaha my bad. Love the birthday box packaging *Opps*. Seems like you got yourself a full box worthy products. Lucky you!